We are the Leading Suppliers of Infertility IVF (In Vitro Fertilization) range of Products in form of Granules Sachets, Capsules & Tablets etc. IVF Hospital Stores may contact us for their requirements. 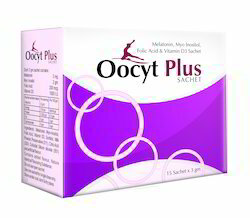 Restores normal Ovulatory activity Fertility in Woman with PCOS. A Box containing 10 Sachets of 4 Gm each. Prophylaxis Treatment of Post operative Infections. 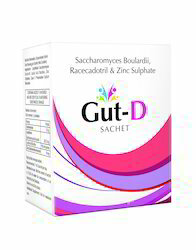 Helps in regeneration maintenance of bacterial flora in the Gut. Minimizes the number of pathogenic bacteria. Exerts positive health benefits with overall improvements in the digestive system. Prevents the G.I. Infections caused by agents such as C.dificile, E. coli, and Candida albicans. 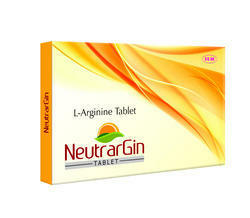 Plays significant role in the prevention of travelling diarrhea Antibiotics associated diarrhea. A Box containing 20 Sachets of 1 Gm each. Dietary Arginine Supplementation during early Pregnancy enhances the embryonic survival in high rates. Inhibits growth of pathogenic micro-organisms for the renewal of normal levels of obligate GIT Organisms. 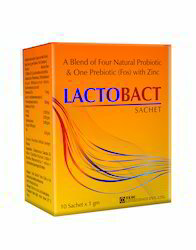 Exerts positive health benefits with overall improvement in digestive system. A Box containing 10 Sachets of 1 Gm each. A Box containing 10 Sachets of 3 Gm each. 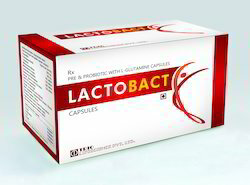 Pre & Probiotic with L-Glutamine Capsule Reduce Dirrhea and other Gastro-Intestinal Symptoms in Lactose. Box Pack of 10 x 10 Cap. It is a natural herbal remedy for female infertility also a wonderful herbs used for the sterility treatment. Supports normal functioning of female organs and help to balances female hormones. Helps in the treatment of menstrual disorders by balancing female hormones. 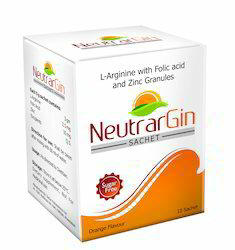 Nourishes the sexual organs for normal functioning and helps in sterility treatment. 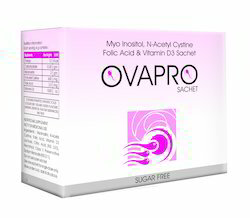 A safe product for female infertility and may be taken for prolonged time period as it does not produce any side effects. A general tonic for female health and helps in the treatment of general debility. It prevents Miscarriage and abortion. It strengthens ovaries and uterus. It is very useful to reduce Oedema developed during pregnancy. One to Two Capsule has to be taken one hour before breakfast and dinner with milk of cow that has calf or as directed by the Physician. In Management of IUGR (Intra Uretine Growth Retardation), Pre-eclampsia, Oligohydraminous. Helps in slow & prolonged relaxation of human corpus cavernosum. Looking for Infertility IVF Products ?